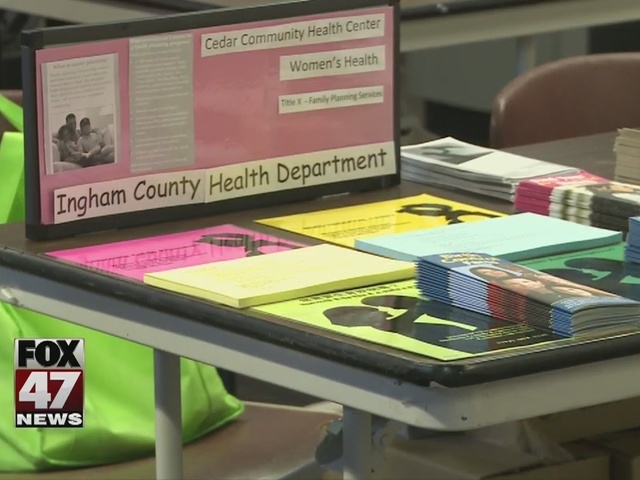 Tons of families come to the Ingham county health department for the annual back to school health fair so they can prepare for the upcoming school year. Subratsa Hani brought his family so he can make sure they're ready for school to start. He took advantage of the hearing and vision screening for his kids. "I think it's compulsory for me, for my child, to get that testing done so that if, like, the child should not find out later that she has a, or he has a vision or hearing problem," says Hani. Those problems can make learning extremely difficult for children in class. "If you can't see the chalkboard and you're afraid to say that you can't see the chalkboard cause you don't know, cause everyone else sees it fine, and you think you should. 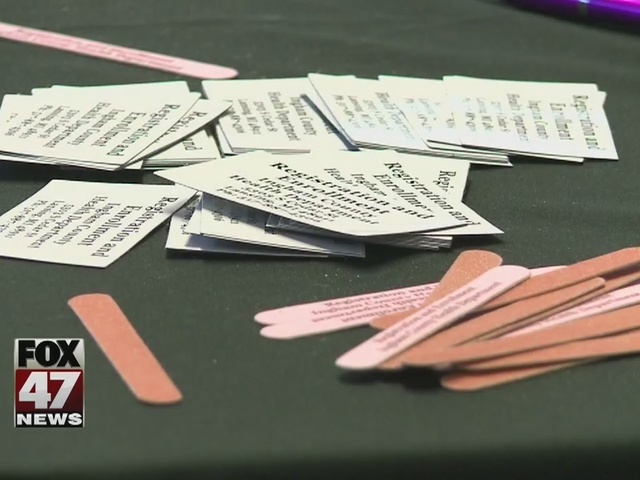 You're missing things," explains Linda Vail, Ingham County's health officer. "Same thing with hearing, you have hearing issues you're missing things, and then they just start to get further and further behind." It's just as important to make sure kids are vaccinated too. "Immunizations are really the most critical thing for back to school," states Vail. In addition to the immunizations and hearing, vision, and lead screenings, families can also get tons of information and resources at the health fair. That includes information about day cares, childhood learning, and community groups doing things to help families in the area. With all the information, families can better prepare for school to start in coming weeks. The health fair continues through Friday and is free.